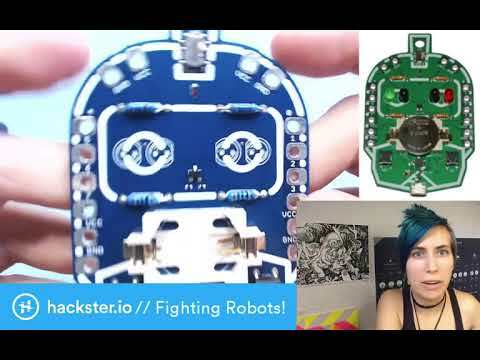 Learn to Solder Kit based on a Microchip ATtiny841 Microcontroller with Micronucleus USB Bootloader. The board is compatible with the Arduino IDE. 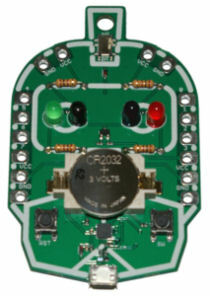 Connect the Robo-Badge via USB to the computer and then press the reset button. Now a LED on the Robo-Badge should start to blink. 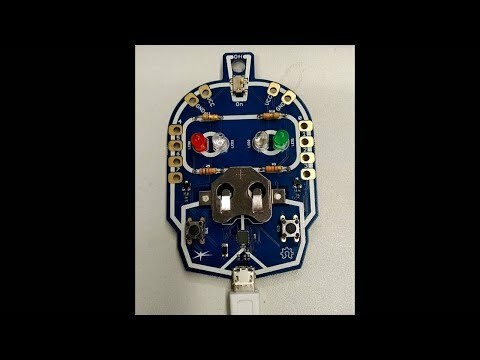 Select ATtiny841 (8MHz) under Tools->Board. If there are upload problems, try another USB cable and on an USB 3 port try an USB 2 hub between the PC and board.